‘Wolverine 3’ moves production from Louisiana to New Mexico. Lead actor Hugh Jackman returns to the gym to prepare for his role. He recently showed off a new video of himself doing some intense training. According to an article on On Location Vacations, production for the highly-anticipated third installment in Marvel’s standalone ‘Wolverine’ cinematic series has moved from Louisiana to New Mexico. Shooting at the state commenced last week at the Northern Meadows neighborhood of Rio Rancho. According to KRQE News, the film’s crew has set up on the western edge of the neighborhood beginning at King Meadows Park. Nick Maniatis of the New Mexico Film Office said, “It’s great to have one of the tentpoles as they call it come in… It puts a little feather in your cap puts a lot of people to work.” It was reported that 130 New Mexico crew members have been employed for production in the locale. Some residents also expressed their enthusiasm over having ‘Wolverine 3’ shot in their neighborhood stating that it will help the local economy. Others were complaining that the film shoot disrupted their businesses. Hugh Jackman returns to play the titular protagonist Logan a.k.a. Wolverine, a mutant born with bone claws and enhanced adamantium-laced skeleton. He has hyper-sensitive animalistic senses and possesses an accelerated healing factor. According to Uproxx, Jackman has returned to the gym for his intense training regimen to get in shape for the role of Logan. He posted a photograph of himself on Instagram doing reps on a gym equipment. He also recently shared a video of himself performing clapping push-ups. The yet untitled ‘Wolverine’ film will be Jackman’s ninth appearance as Wolverine since his introduction on the first film in the ‘X-Men’ series released on July 2000. He earned a standalone film in 2009 with ‘X-Men Origins: Wolverine’, which was also considered as the fourth installment in the cinematic series. 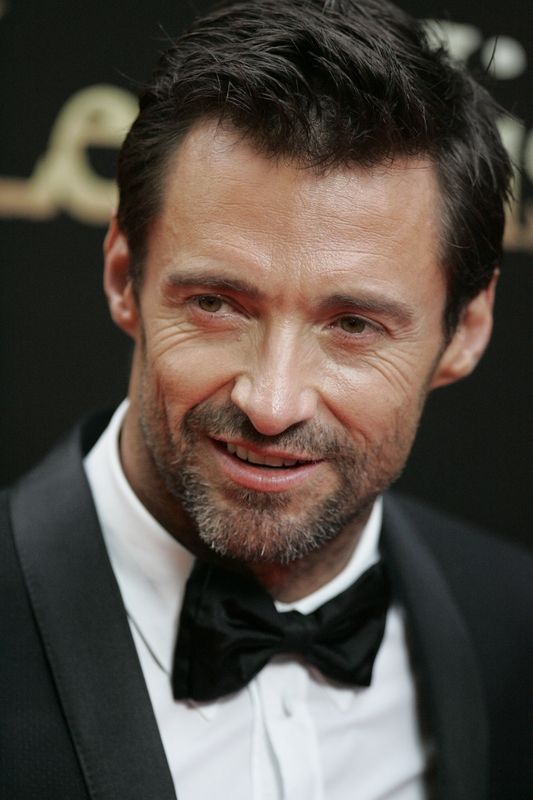 Jackman’s first standalone film received mixed to negative reviews from critics but was deemed a financial success at the box office. It earned $373.06 million worldwide against a production budget of $150 million. A sequel entitled ‘The Wolverine’ was released in 2013 and gained generally positive reviews as well as success at the box office. ‘Wolverine 3’ is a yet untitled installment in the character’s standalone series in the ‘X-Men’ cinematic franchise. It is directed by James Mangold and written by Michael Green and David James Kelley. It is produced under Marvel Entertainment, Twentieth Century Fox Film Corporation, Donners’ Company and TSG Entertainment. It is scheduled to be released on March 3, 2017.